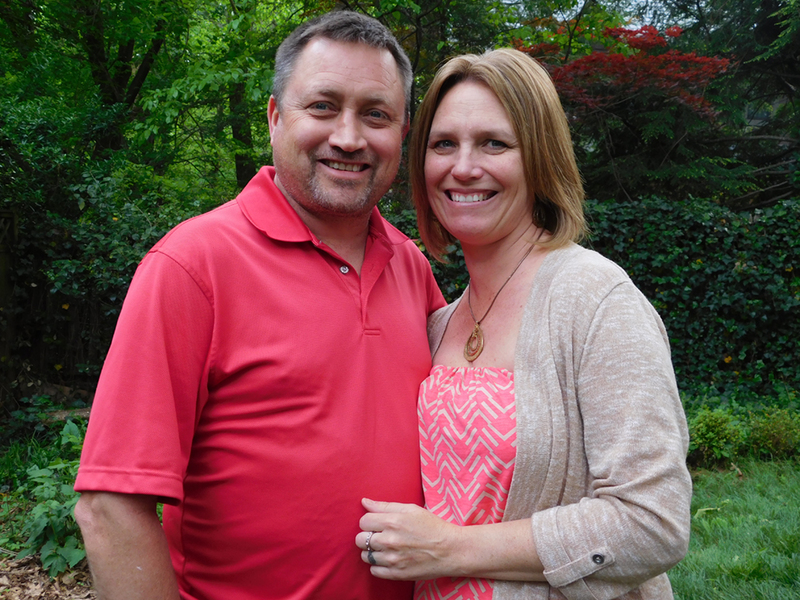 Jim started Americas Handyman Service over 25 years ago, with the help of his wife Jackie. He is a dedicated family man and recently remodeled a 200 year old home with help of his family. All four of his children play a role in the company, whether it’s behind the scenes or out in the field.